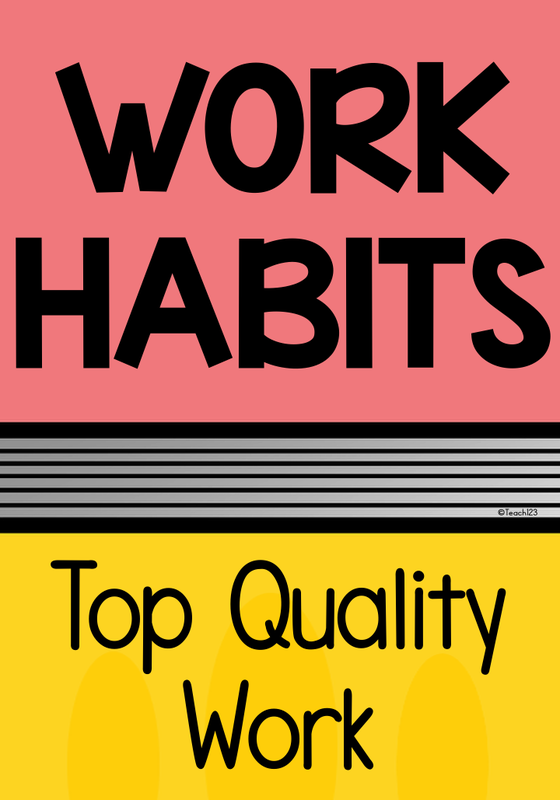 Are work habits an issue with your class right now? It seems like this happens at certain times of the year. At times, it seems like everything is going as smooth as you can expect for the grade that you teach. Then cabin fever strikes or a cold virus hits your class and everyone is grumpy. When this happens, you find assignments that are turned in are incomplete, messy handwriting, careless errors, or not turned in at all! 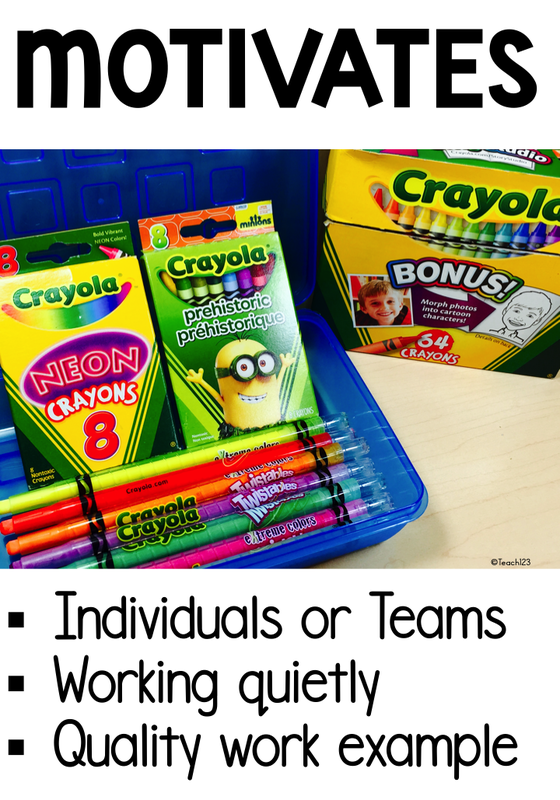 I keep fun supplies like the ones in the picture to use when my students catch the work doldrums I will walk around my classroom looking for an individual or a team that is working quietly or someone with top quality work. 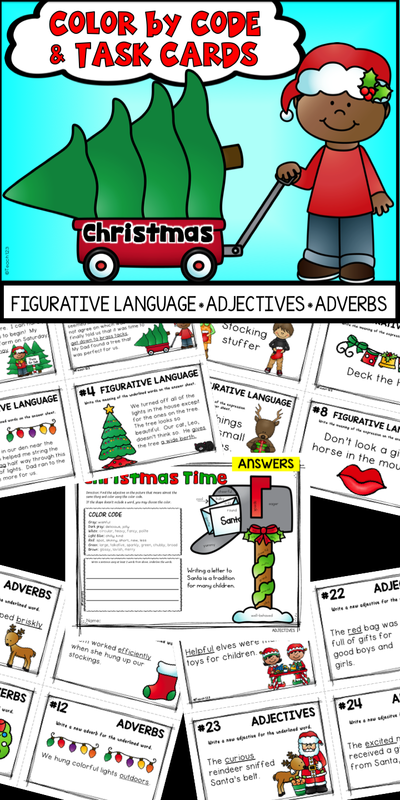 I will show the class the student’s assignment so they have an example of what I am looking for or point out how this student or team is working quietly and efficiently. Then I will tell the class that this team or student gets to use my special supplies for the next 10-15 minutes. Set a timer. I tell my class that I will be watching for more examples of good work habits: working quietly, efficiently, high quality work, neat handwriting, etc. When the buzzer rings, I will choose a new team or student to use the special supplies. I have found it helps to have several special supply boxes. 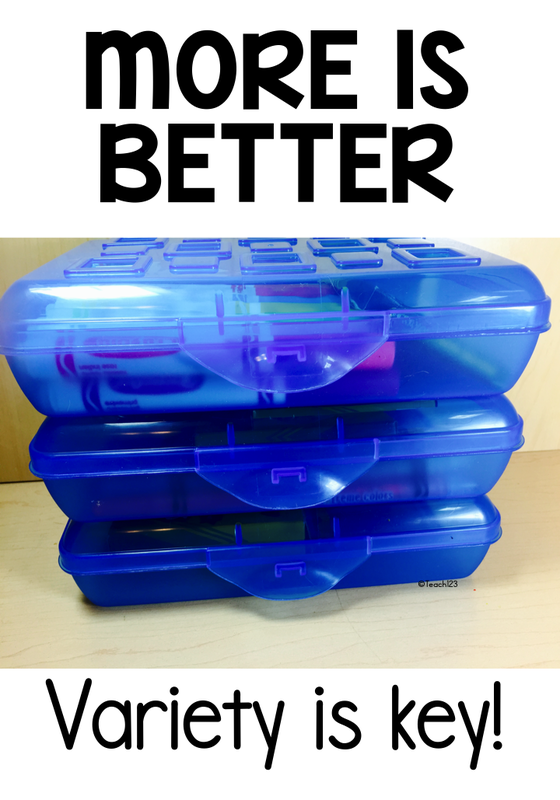 Fill each box with different supplies to keep your students motivated. Variety is key! Show your students how to outline by markers and color the inside of the picture with crayons. 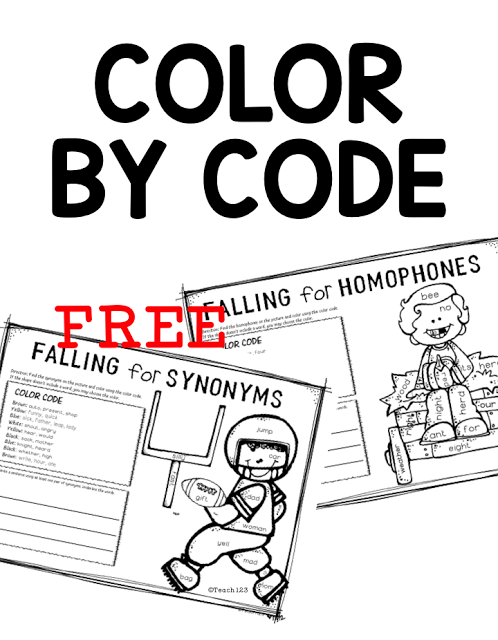 You can introduce it with the FREE color by code like the one in the picture. Color by code is a good activity when you are testing your students and need your class quiet and engaged. This is the perfect time to bring out the special supplies. 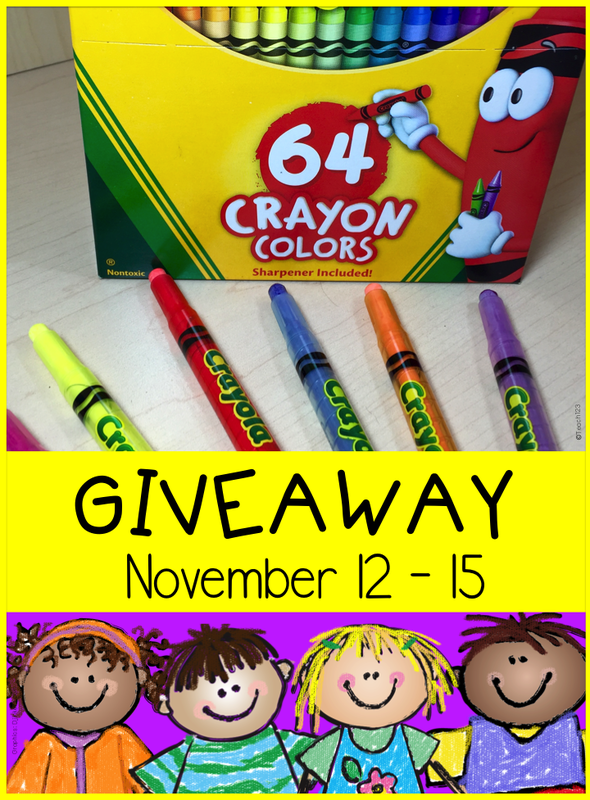 My friend Fern and I are having a special Crayon Goodie Box giveaway. Two lucky teachers will receive a box in the mail of special crayons that would be perfect if you want to try the “special supplies” tip that I shared. 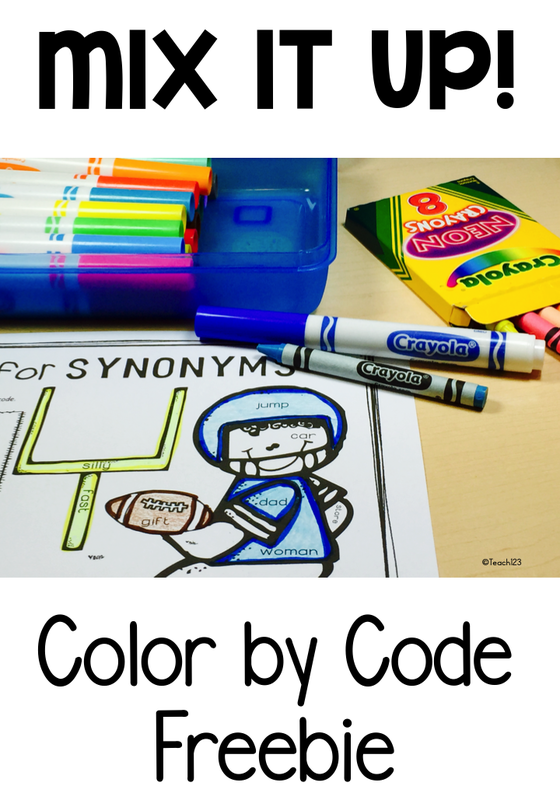 Fern has a Color by Code freebies on her post about this giveaway so be sure to visit her blog, too. The 2 winners will also receive the Color by Code & Task Card packets below. 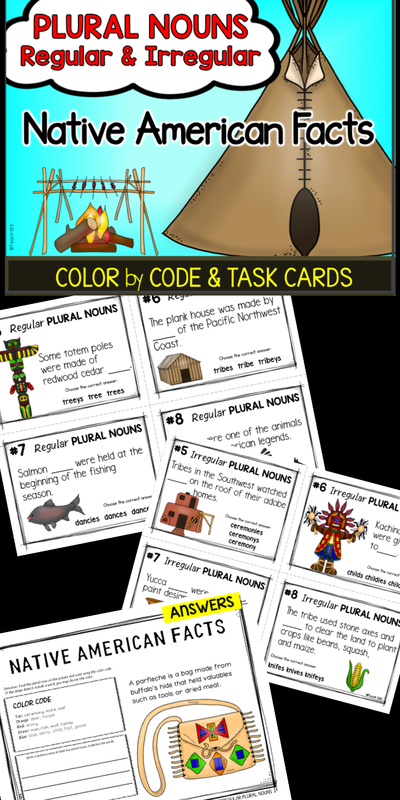 Each file below includes 24 task cards and 2 Color by Code worksheets. This is first time i am visiting on this site and seriously this site is very nice! Thanks for sharing such a wonderful site with us.